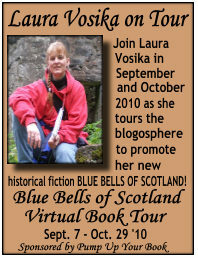 Courtesy of PUMP UP YOUR BOOK VIRTUAL BOOK TOURS, we have a book giveaway of the newest book by Laura Vosika, Blue Bells of Scotland, which is an intriguing blend of historical fiction and time travel. Please see below for the giveaway details. Shawn has a skyrocketing musical career, fans, fame, money, his beautiful girlfriend Amy, and all the women he wants. Everything changes Amy has enough and leaves him stranded in a Scottish castle tower overnight. He wakes up in medieval Scotland. Mistaken for the castle's future laird, he is forced to make a dangerous cross-country trek with a beautiful woman wielding a knife, pursued by English soldiers and a Scottish traitor, to raise men for the critical battle at Bannockburn. 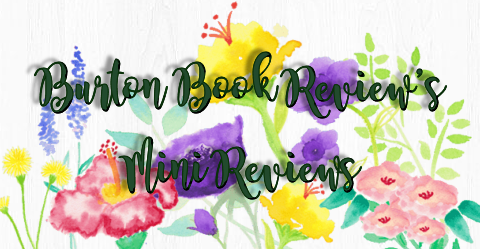 Blue Bells of Scotland is both an action-packed adventure and a tale of redemption that will be remembered long after the last page has been turned. Available at Amazon. In May of 2008, I left my car at the side of a Scottish road and walked down to the Bannock Burn. I found a small creek meandering through a shady bower of trees meeting overhead. Children can wade in it. But this small, unprepossessing stream gave name to Scotland’s greatest moment, the Battle of Bannockburn, on the 23rd and 24th of June, 1314. There is rarely a single cause to battles, especially one as significant as Bannockburn. Military considerations, political desires, and twists of fate all forge into unstoppable forces. In addition to these, behind the drive toward Bannockburn can be seen the personalities of Robert and Edward Bruce of Scotland, and England’s two Edwards, father and son. A contemporary of Edward I said, He is valiant as a lion, quick to attack ....a panther in fickleness and inconstancy, changing his word and promise, cloaking himself by pleasant speech….the path by which he attains his ends, however crooked, he calls straight and whatever he likes he says is lawful. So, believing he ought to be overlord of Scotland, Edward I set out with powerful armies, ex-communicating Popes, broken promises, and brutality to make it so. Such was the force of Edward I’s personality that his belief in his right to rule Scotland outlived him. On July 7, 1307, he died at Burgh-on-Sands; his last sight was of the still-unconquered Scotland, across the Solway Firth. His last demand was that his son boil his flesh from his bones, and carry those bones at the head of his army, until Scotland was subdued. The personalities of Edward II, and the Bruce brothers, Robert and Edward, now came into play. Edward II’s first acts as king were to drop off his father’s body, flesh and bones intact, at Waltham Abbey, call his friend, Piers Gaveston home from exile, and make a half-hearted entrance into Scotland, leaving again without a fight. He put the Earl of Pembroke in charge, and did not return for three years. Robert Bruce used the time well to rise from little more than a hunted fugitive-king to a great power, steadily re-claiming his country. Still, Edward II had been raised on war against Scotland, no doubt imbibing his father’s beliefs with his bread and ale. Despite diversions of civil war, and steady losses to Bruce, he pursued the claim of overlordship. In this determination, at least, he was his father’s son. At last, with only Berwick, Bothwell, and Stirling in English hands, the hot-headed Edward Bruce made a deal with the commander of Stirling. If Edward II did not send reinforcements by Midsummer’s day, Stirling would be relinquished to Scotland. Brash and confident, Edward Bruce even allowed a request for relief to be sent to England. It can be asked, What if? What if Edward Bruce had had more of Robert’s calm and steady disposition? Would Bannockburn have happened? But he didn’t have his brother’s temperament. He made a direct challenge to a large and powerful nation, which Edward II could not refuse. Nor could Robert Bruce. They gathered their troops, England’s army outnumbering Scotland’s about three to one, and marched toward pitched battle in the marshy land surrounded by the River Forth, the Pelstream, and the Bannockburn. Edward II, however, had neither the generalship nor the commanding personality of his father and Robert Bruce, and on June 24th, 1314, Edward’s soldiers, routed and in disarray, fled back across the Bannock Burn, so many drowning in the process that others could cross the stream on their bodies. It is an experience to stand on the banks of this tiny stream and contemplate the great events, and powerful clashes of personalities and men, to which its name harkens. In this peaceful, shady bower, I felt a strong reminder of the need to live wisely, for our personalities and choices may echo for generations, beyond what we think our day to day actions warrant. Laura Vosika grew up in the military, visiting castles in England, pig fests in Germany, and the historic sites of America’s east coast. She earned a degree in music, and worked for many years as a freelance musician, music teacher, band director, and instructor in private music lessons on harp, piano, winds, and brass. Laura is the mother of 7 boys and 2 girls, and lives in Minnesota.Visit her blog here. Her latest book is Blue Bells of Scotland: The Trilogy. 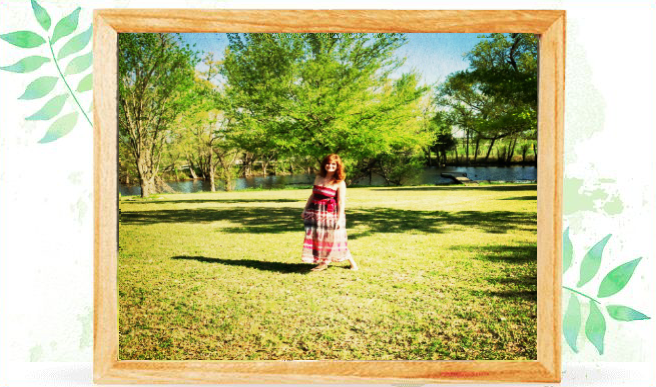 You can visit her website at http://www.bluebellstrilogy.com/ . 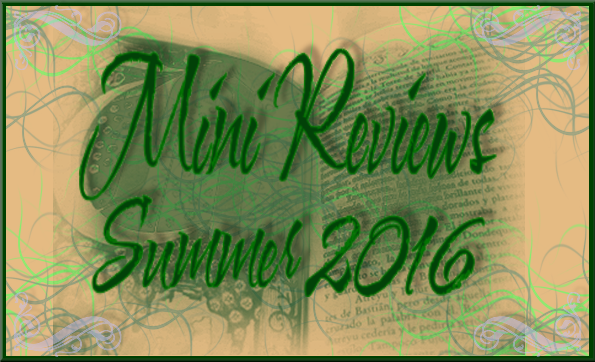 Thanks to Laura for providing us with her guest post! 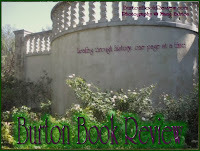 And for the blog readers of The Burton Review, we have one copy to giveaway of Blue Bells of Scotland for US/Canada residents. To enter, please leave me a comment to say hello to Laura, and tell us what your experiences have been regarding Scotland, while reading of it or visiting it... also leave me your Email address in your comment. Please leave links for these extra entries.